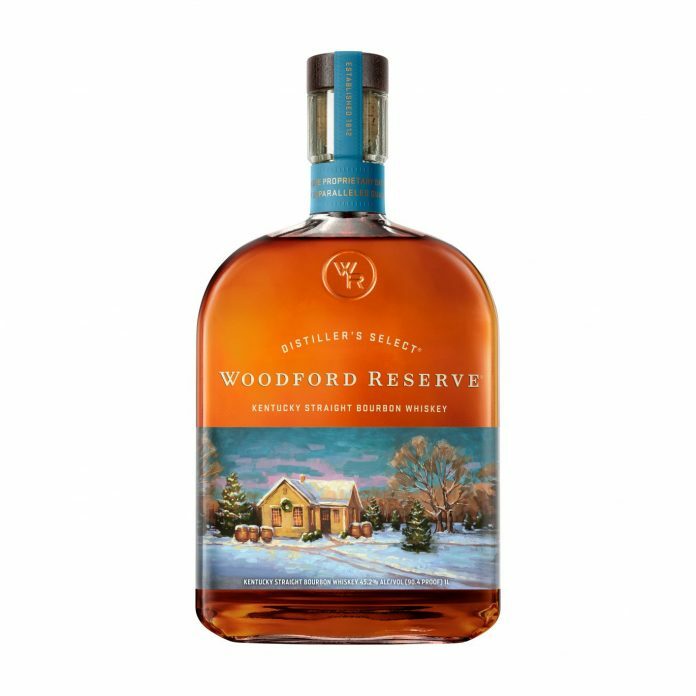 For anyone who likes matching their whiskey bottle to the season, the annual Woodford Reserve holiday bottle, painted by local Kentucky artist Lynn Dunbar, will be on shelves in less than a week. Dunbar, a Louisville native, painted a snowy distillery scene titled “Winter Spirit” to decorate this year’s commemorative bottle. It showcases the Scale House, a National Historic Landmark at the Woodford Reserve Distillery. The first whiskey distillation on the property took place inside the Scale House in 1812. Dunbar is known for her oil paintings of Kentucky and Indiana landscapes. Previously, her artwork has been included on posters for the Kentucky Derby. Woodford Reserve also releases a commemorative Kentucky Derby bottle each year. This year, Keith Anderson, another local artist as well as a Brown-Forman employee, decorated the bottle with a classic horse racing scene. 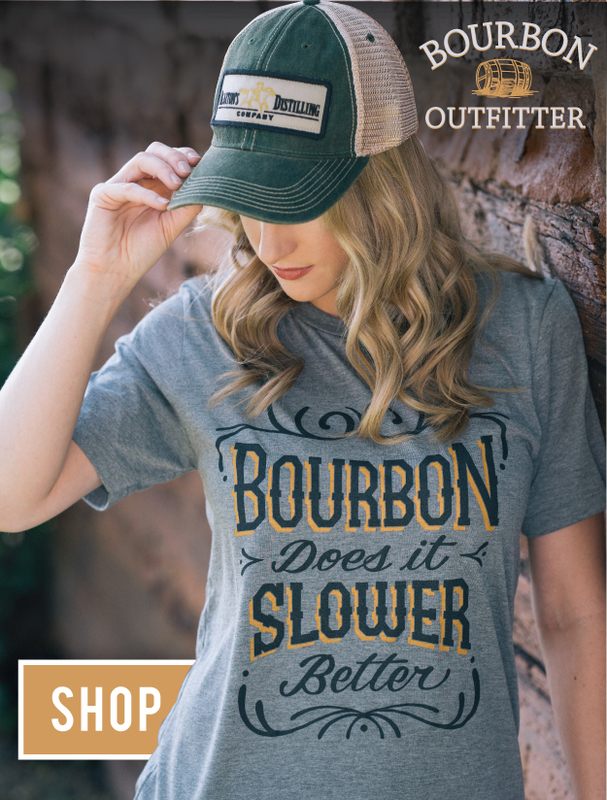 The 1-liter holiday bottling of Woodford Reserve’s classic Kentucky Straight Bourbon Whiskey is hitting shelves in early December with a suggested retail price of $49.99.